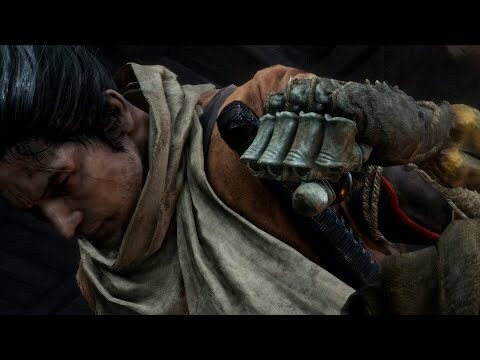 Sekiro: Shadows Die Twice was released on Xbox One 27d ago in the US and the UK. Based on 3 Sekiro: Shadows Die Twice Xbox One reviews, Sekiro: Shadows Die Twice gets an average Xbox One review score of 91. The score for all versions is 91 based on a total of 12 reviews.